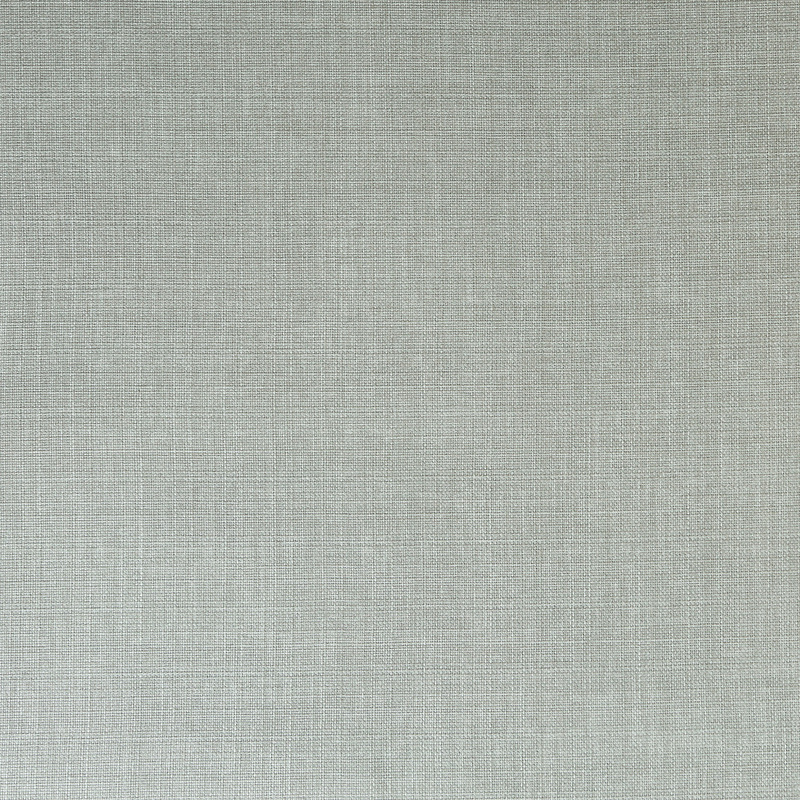 Linoso Feather is made of 100% Polyester, a versatile fabric it is lightly textured in a warm grey blue tone. The neutral shade will compliment a variety of colour schemes. Wash at 30C, cool iron. Do not tumble dry or bleach. Can be dry cleaned. Available in Grey, Linen, Heather, Natural, Feather, Dove, Cloud and Denim.